So glad to see you back for this last week of the Hope for Hurting Hearts series! 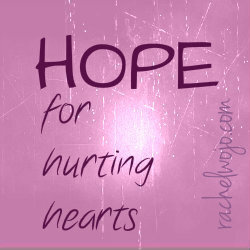 If you’ll click over to the Hope for Hurting Hearts page, you’ll find all the links for the series. Many times we lose our hope because we simply feel like no one could possibly understand what we are going through. After all, a person may have experienced the same loss, the same circumstance, or the same heartaches as we have, but we still feel like “She is not me and she isn’t experiencing the same feelings I’m experiencing.” No one can know for sure what we are feeling until we express them. Even then, flawed interpretations occur or social filters come into play. But this prayer of Solomon breathes life into me when I feel like there is no one who can understand my view of a situation…. Solomon had been given the privilege of building the temple of the Lord- a place for the spirit of God to dwell. I try to imagine what it must have been like- I Kings 8 details the scene for us as the ark of the covenant was brought down and placed in the temple. Then a cloud filled the temple and the glory of the Lord filled the temple. I Kings 8:11 And the priests could not perform their service because of the cloud, for the glory of the LORD filled his temple. What a spectacular event to behold! I have to stop and think how cool it is that the priests had to stop working because God was present. For you alone know the hearts of all men. Isn’t it interesting that this phrase is in parentheses? I don’t believe it was because Solomon felt the statement was a sidebar. Or unimportant. No, the parentheses are telling us that Solomon felt this statement was obvious, yet important. Do you need God to give you hope because no one understands? We’d love to encourage you and pray for you in the comments below. 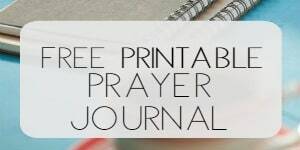 Bloggers, be sure to link up today! 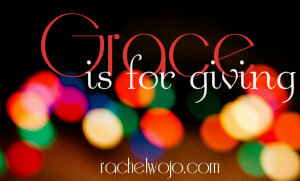 AND we’ll begin a new 5 week series next week, Grace Is For Giving, and continue with the Monday blogger linkup. A 12 day Holiday devotional, this ebook will encourage you that in spite tearful hurts or wrongful circumstances, God loves you and wants to give His gifts to you. Like the cover? Details HERE! Have a marvelous Monday- see you tomorrow! 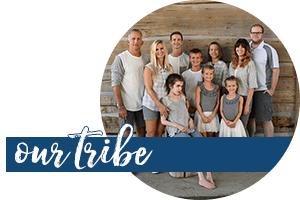 Linked up with my friends: The Better Mom, The MOM Initiative, and Gracelaced. 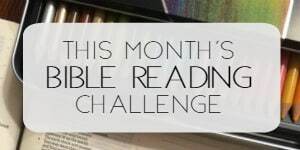 Previous Post: « Heavens Bible Giveaway! 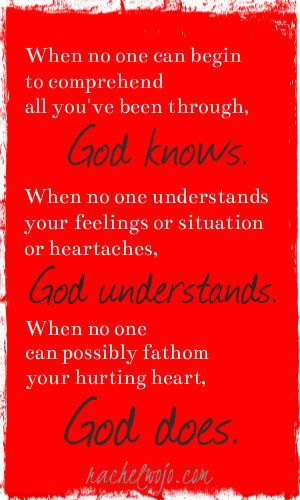 God knows, He understands, and He can comfort us like no one else can. Have a great week Rachel! amen sister!! Thanks for linking up!! Blessings to you. Loved todays post…often hope is hard to see. Great pre post reading for tomorrows blog post for me. It changed some ideas on how I am going to write the post. Your truly inspirational! Thanks for coming by, Candice! I’ll try to stop by your place tomorrow. Blessings to you! What a beautiful thought “fleeting” in light of eternity. Thanks Susan. Appreciate your words so much. So very blessed to have you stop by! Praise Jesus for directing both of us. Blessings to you, new friend.